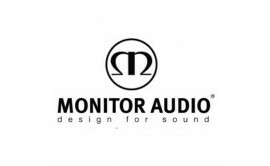 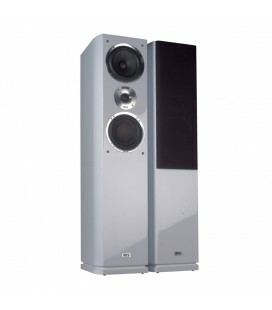 Reflecting the spirit and ambition of the Monitor Reference range, the MR4 is a wholesale re-working of the established BR4 floor-standing model. 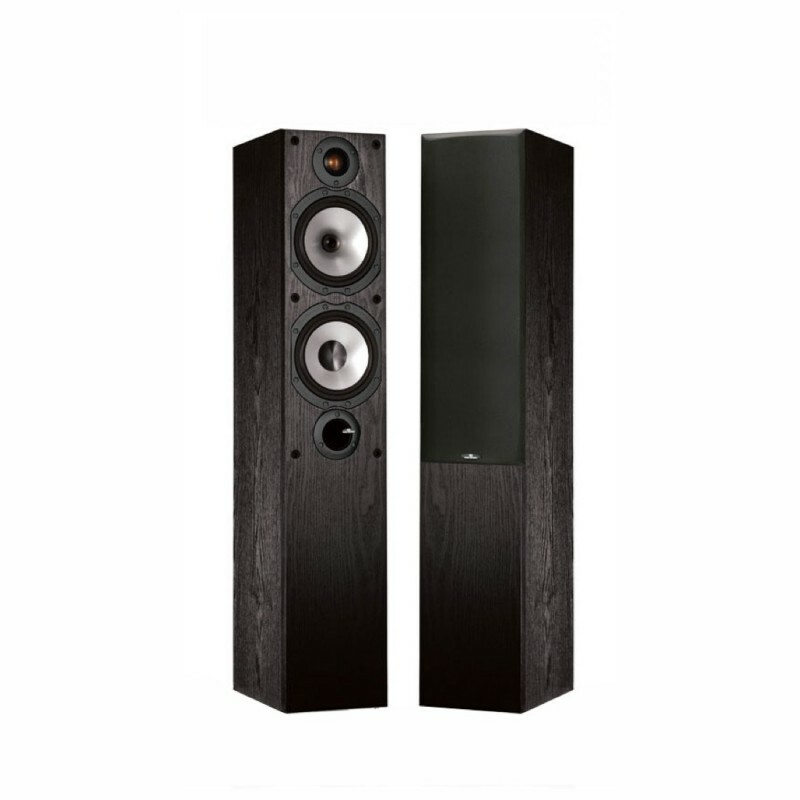 We’ve slimmed down the cabinet for a more desirable profile, replacing the larger drivers of the BR4 with potent 6.5” bass and bass/mid-range designs, which provide a remarkable blend of punch, deep bass extension and control. 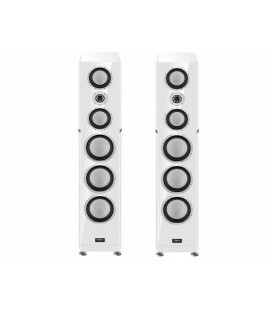 The MR4’s 2 1/2-way system is optimised by utilising an integral structure of dedicated driver chambers, hitherto employed exclusively by our more expensive loudspeakers. 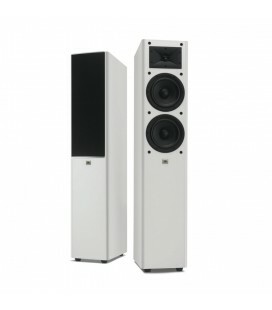 Benefiting from additional cross-bracing, the MR4’s cabinet is especially rigid, liberating its sound from the boxy colourations that afflict lesser designs. 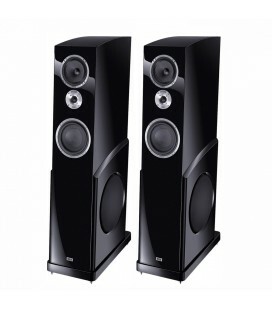 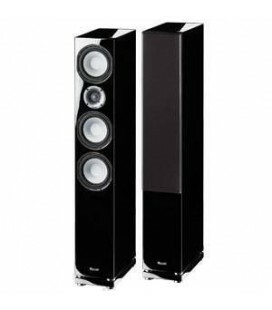 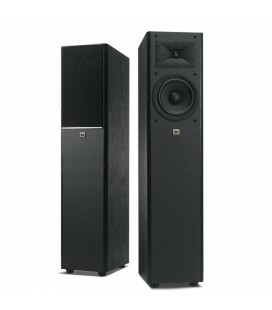 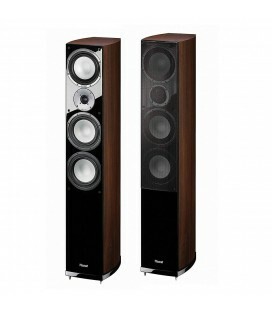 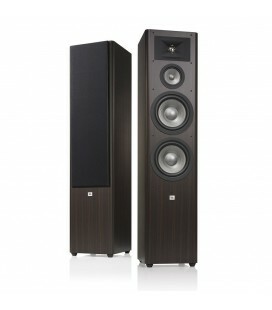 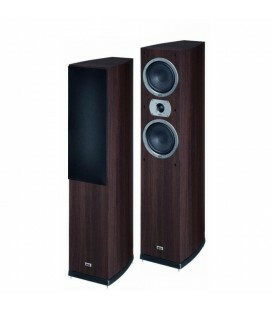 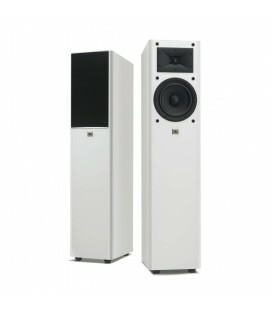 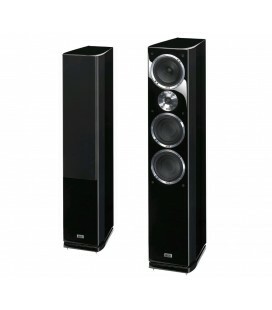 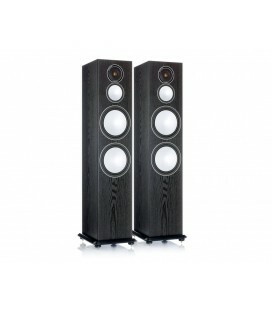 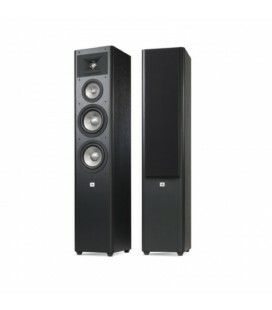 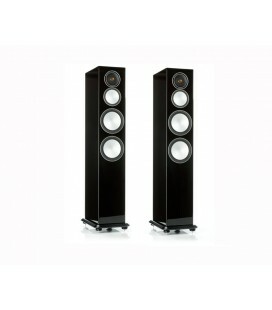 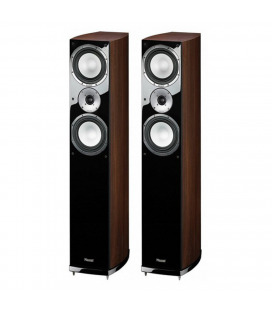 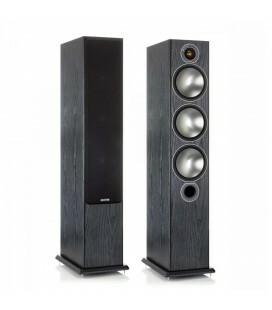 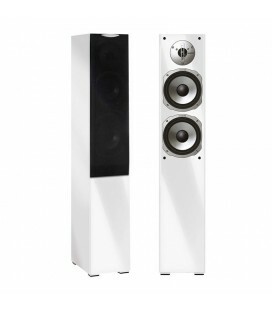 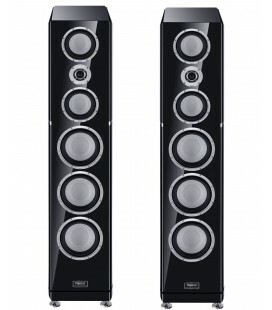 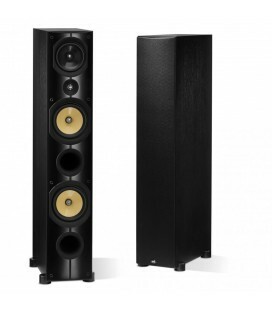 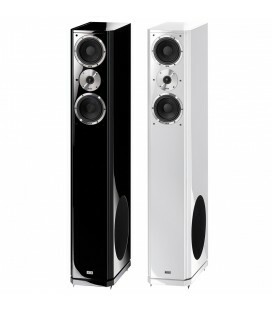 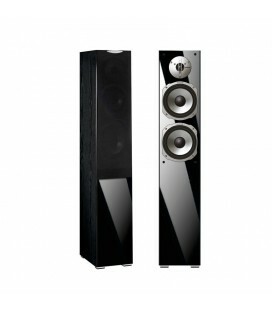 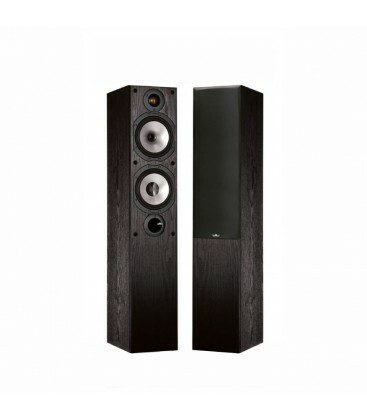 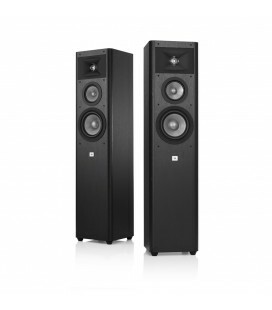 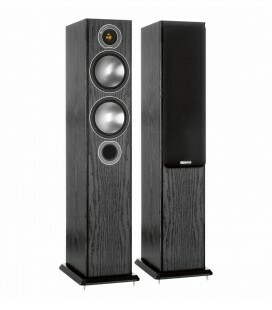 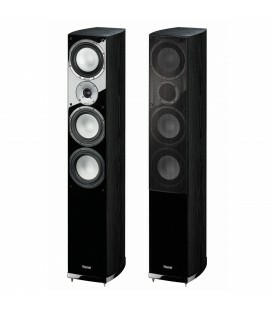 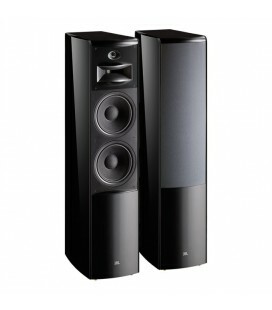 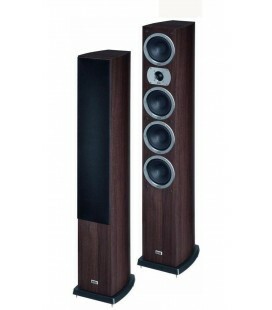 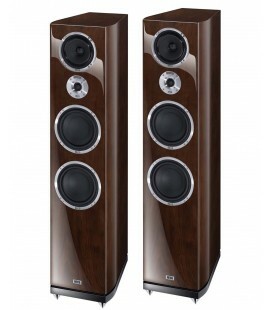 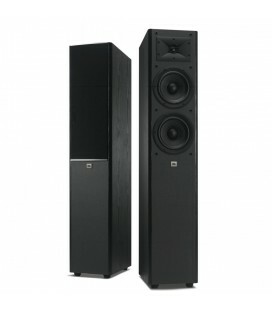 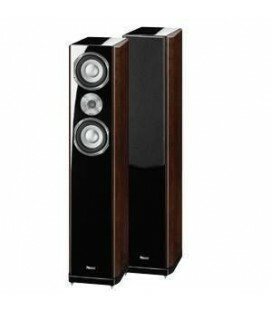 The result is an astonishing mix of clarity, exuberance and power from a deceptively slender loudspeaker, which transcends the conventional understanding of ‘entry-level’.